iDeer Blu-ray Player is a universal multimedia player for playing Blu-ray, DVD, video, audio, music, photo. It supports both Mac and Windows. With Arix, It can also play Blu-ray on iPhone/iPad/iPod touch. And, it can play Blu-ray and DVD playback in ISO format, any format of video/audio /music/photo. As the leading app in this field, it features multi-funcions and advanced technology, including multi-language. Supported all media formats, exceptionally Blu-ray Disc, SNS sharing, super high audiovisual quality. 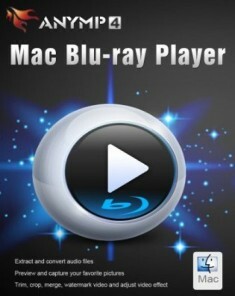 It can work very well on Mac and help Apple users who want to see Blu-ray movies on their Mac. iDeer Blu-ray Player now has new features, including iOS like application launch screen – Launchpad, iCloud integration, and inprovements of many core applications. 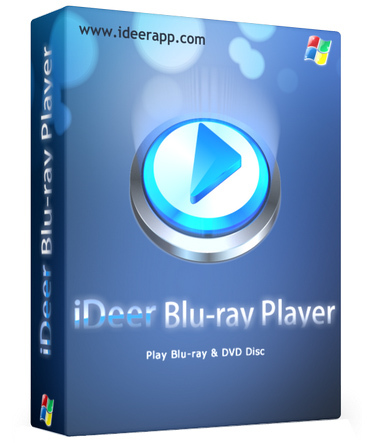 iDeer Blu-ray Player can play all Blu-ray and HD DVD disc even protected on Windows. 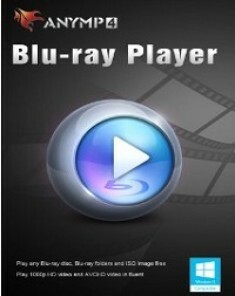 - Blu-ray player for OS 10.5 or higher. • Play movies in ISO image format. - Support DTS5.1 for high quality of output. - DTS5.1 in v.1.9.5 and its upgrade versions supported. - Enjoy HD movies on Mac. - With the core technology – AirX, playing on iPhone, iPad, iPod touch is available. - Easy understand and operation with connecting the iPhone/ iPad/iPod touch to Wi-Fi only. - Has a built-in Share button. - video you are watching to others. - Facebook and Twitter are both supported.